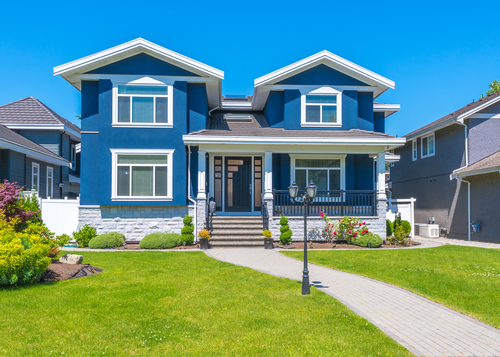 The suburbs have seen a resurgence in housing demand in recent years thanks to the increased affordability and lower crime rates of these areas. Realtor.com® recently highlighted 10 cities with vibrant and fast-growing suburban areas. While only one of the suburbs in the spotlight falls into our service area, the increase in housing demand for homes away from the hustle and bustle of the city center has been felt nationwide. These warm-weather suburban areas have higher-than-average home values. Apex, North Carolina, is part of the Raleigh metropolitan area and came in tenth on the Realtor.com® list. According to figures included in the article by Realtor.com®, the number of households located in the suburbs increased by 7.9 percent between 2010 and 2017. This represents a more than 1 percent increase in growth compared to national figures for urban centers. Some analysts expect prices for suburban properties to continue to rise as housing demand increases over the next few years. At Champion Title, we offer the most advanced and secure closing services to help buyers, sellers, lenders and builders achieve their goals and complete their transactions. We maintain absolute compliance with ALTA best practices and deliver the most cost-effective solutions for our clients. To learn more, call us today at 703-444-4100. We look forward to working with you.